Bus Projects | Bus is moving! Bus Projects has reached a pivotal moment in its history. 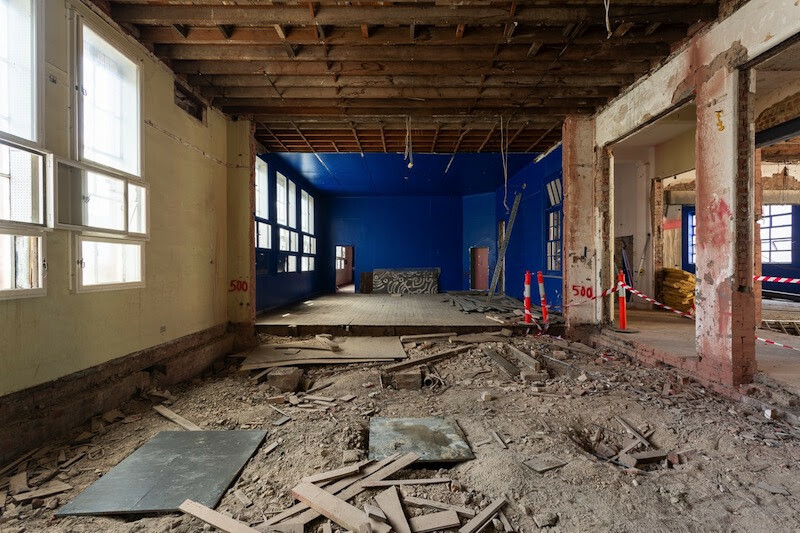 From 2020 it will eliminate the fee-to-exhibit model by relocating its galleries to the Collingwood Arts Precinct [CAP]. Bus Projects' Director, Channon Goodwin says "This move will allow us to drastically improve the way we support artists and engage with communities through the removal of rental fees paid by exhibiting artists. Our move to CAP in 2020 will enable us to develop a more accessible, diverse and responsive program than ever before." Founded in 2001, Bus Projects is part of a group of long-running Victorian Artist-Run Initiatives (ARIs) that make a significant contribution to the vibrancy and diversity of the state's arts and culture. Through its 18 year history, Bus Projects has remained dedicated to supporting the development and presentation of artwork by Australian artists. Nella Themelios, Bus Projects Chair says "in a changeable economic climate, it is a major achievement for Bus Projects to deliver on our key aim to eliminate the need to charge artists fees. This sets us on a path to a more ethical and sustainable business model within this new venue." CAP will be a meeting place for the local community and a home for artists, art organisations and creative industries. Marcus Westbury, CEO, Contemporary Arts Precincts Ltd says "We look forward to welcoming Bus Projects to The Collingwood Arts Precinct. We aim to create a diverse mix of exceptional artists and arts organisations across music, visual arts and social enterprise. It will be a true creative hub and a vital part of the Collingwood community and Melbourne's creative community." Bus Projects will collaborate with award-winning architects Dirk Yates and Claire Humphreys on the realisation of the new gallery space. Yates received The Australian Institute of Architects Art and Architecture Prize (Qld) in 2018 for his work with UK artist Céline Condorelli on the outdoor installation Corps à Corps at the Institute of Modern Art, Brisbane. 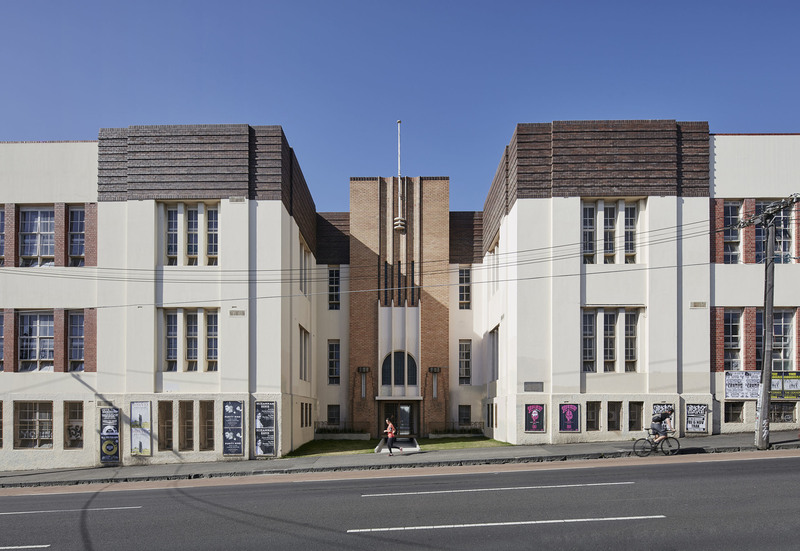 Humphreys has received multiple awards including AIA Brisbane House of the Year, the QIA medallion and the A.E Brooks Travelling Scholarship. She is currently design leader at Kerstin Thompson Architects. This move is made possible through the support of the Victorian Government through Creative Victoria, the Australian Government through the Australia Council, its arts funding and advisory body, the City of Yarra and by the many artists who work with us. Bus Projects is a founding member of the All Conference network. Your support will make a huge difference to us as we approach this landmark move! Please help by making a tax-deductible donation via the Australian Cultural Fund.